Is there any blinds on the windows? 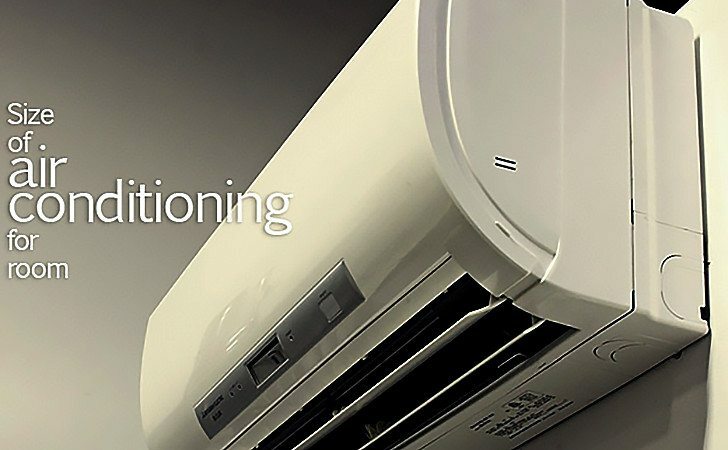 Great article about air conditioning! Thank you my friend for sharing this. What should i enter into electrical equipment i.e. actual rating of equipment in watt or i have to enter Heat Dissipation in watt. I am interested in using the spread sheet but I have an issue. The spread sheet requires a password so as to edit, what’s the password. the amount of DOL drives, amount of free standing VSD drives of different KW ratings and soft starters are installed. Therefore taking into consideration the heat generated by each of these units. one to consider all drives running 24hrs. I hope, we must consider the volume of the room in calculations. Since heat transfer coefficient value for window is higher compared to bricks wall, we shall consider the windows in all directions. what if the the window is in east and west? ,do we need to consider door? It is wonderful excel sheet, but how can I calculate the AC capacity without input the height of building, I have a room 20×10 m2 and 12 m height and the result of this sheet does not match the requirement. How can we make a correction to external temperature?